“The disease has spread fast among clusters of unvaccinated people,” it added. 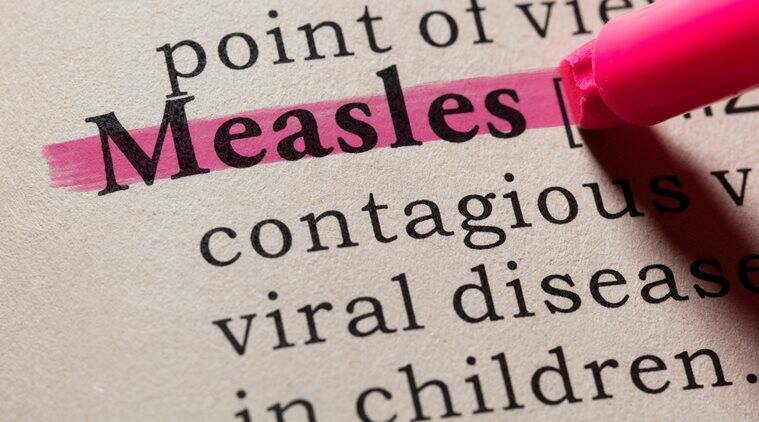 New York’s mayor declared a public health emergency in parts of Brooklyn last week, after a measles outbreak emerged in an ultra-Orthodox Jewish community, where some had resisted vaccination on religious grounds. WHO said the most dramatic rise in cases – a 700-per cent increase compared to last year – has been reported in Africa, which has weaker vaccination coverage than other regions.